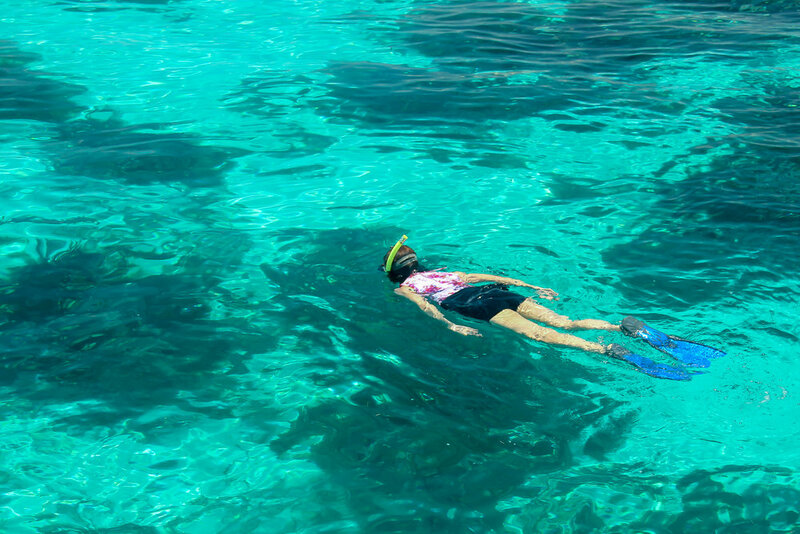 For returning guests or those looking for a alternative, the southern itinerary is full of isolated cayes, excellent fishing, diving and snorkeling. 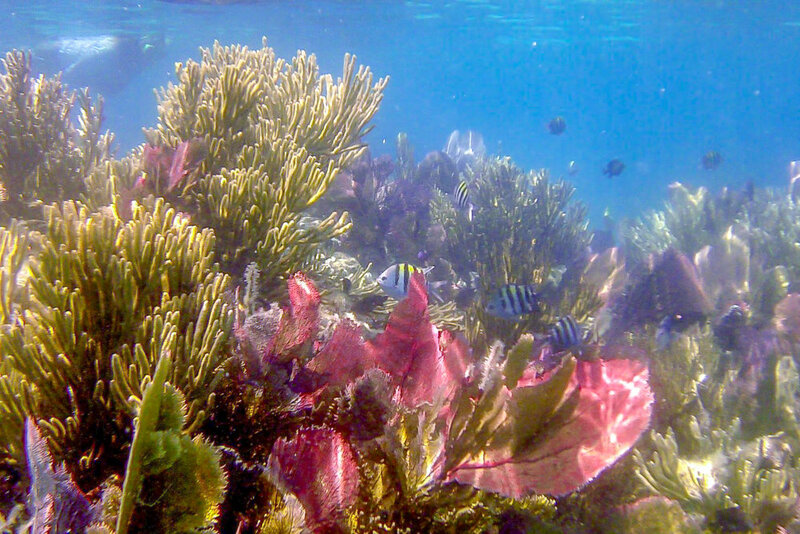 Pelican Cayes, Ranguana Caye, Hatchet Caye are all in the typical itinerary when your charter starts from Placencia. Additionally, access to Blue Hole and Lighthouse Reef is convenient and your crew will be happy to arrange a side trip on your behalf. 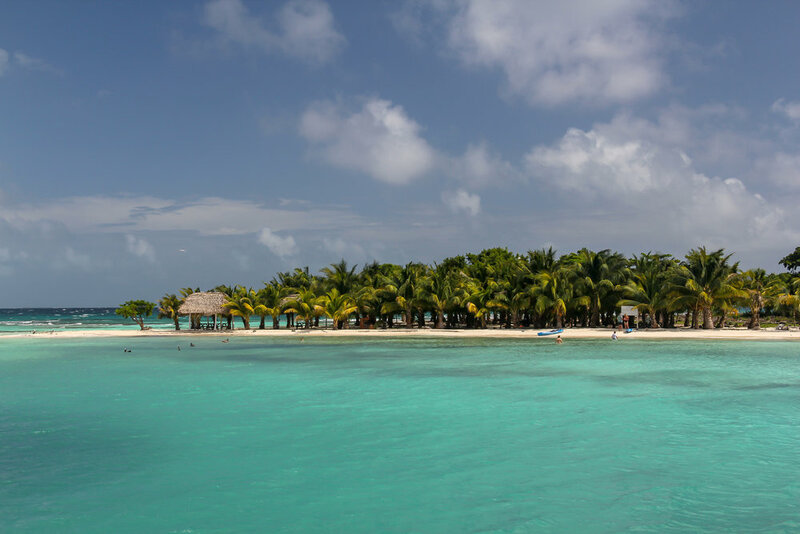 We invite you view our Belize featured yachts and review our suggested itineraries for both the Northern and Southern regions and look forward to speaking with you about a country we lived and sailed in for 6+ years!